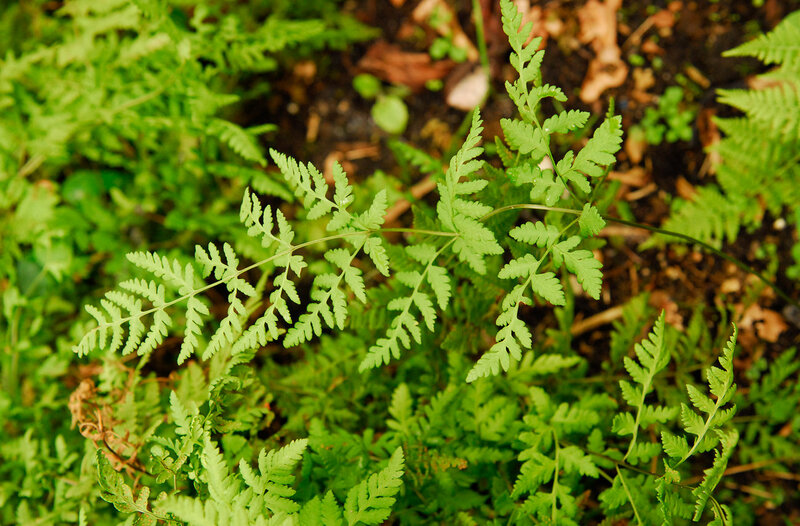 Ferns are weird… « Nothing in Biology Makes Sense! Apparently, two fern species, separated by 60 million years were able to produce a viable offspring. That’s roughly the equivalent of a human being able to successfully mate with lemurs. Read about it (or listen to the story from NPRs Morning Addition) over at NPR.